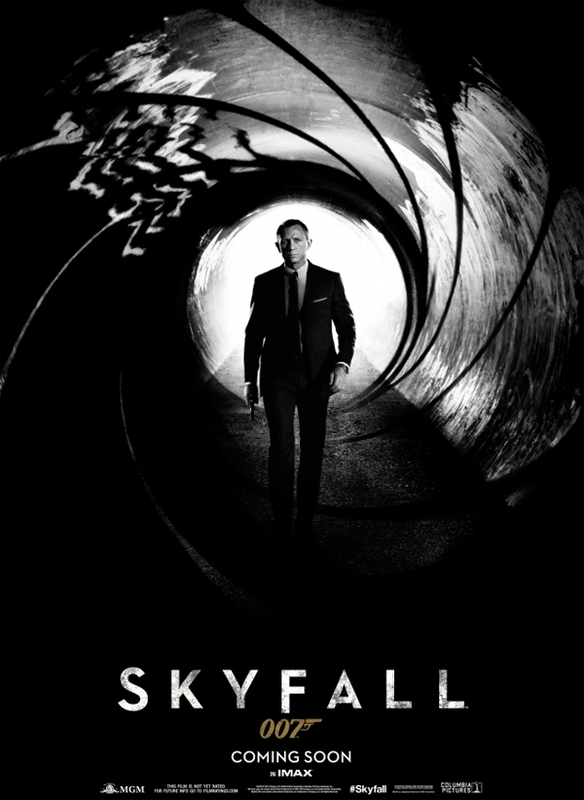 Finally, another James Bond film, set to open in October, four years after the last one. I actually just watched Casino Royale, and Quantum of Solace this week, and they’re both good films, although Royale is the better entry. This 23rd Bond film is directed by Sam Mendes (American Beauty) whose last film was the underrated 2009 comedy/drama, Away We Go. Skyfall stars Daniel Craig, Judi Dench and Ralph Fiennes. Under the rather cool trailer, which features an interesting variation of the familiar theme, is the also just released poster.